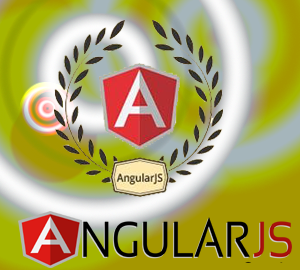 AngularJS is a framework for dynamic web HTML template language. The extend HTML's syntax application's components data binding and dependency. The injection drop of the code otherwise have write. it all happens within the browser, making it an ideal partner with server technology.